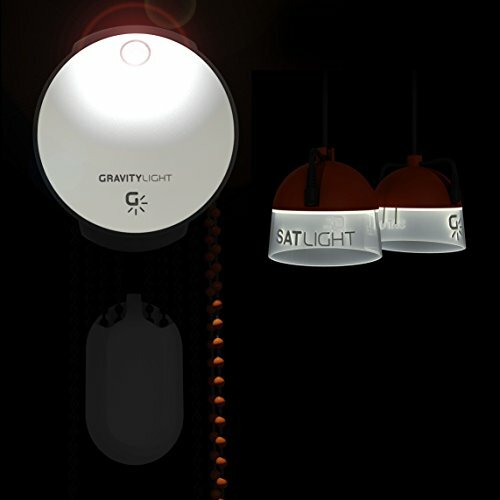 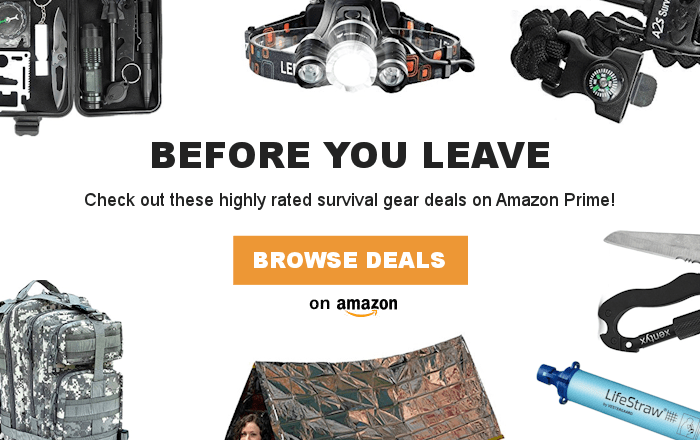 GravityLight is a unique and innovative device that generates light from gravity. 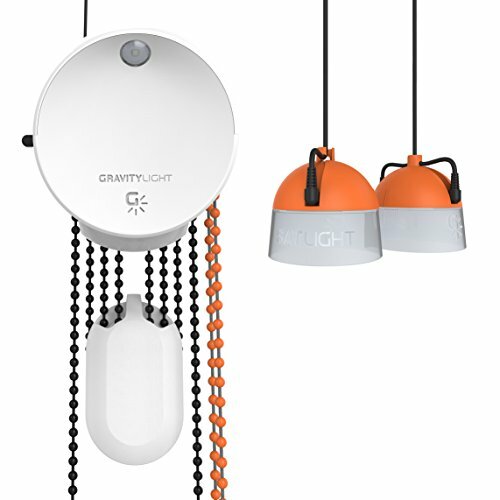 This portable hanging lamp is simple to setup and provides instant light in any non-electrified space. 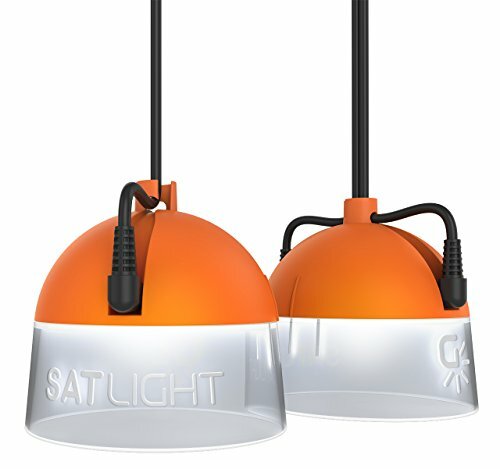 It includes 2 LED lamps providing lamp brightness of up to 15 lumens. 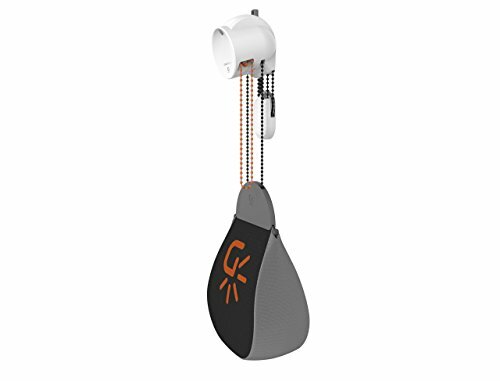 No batteries, no charging required.